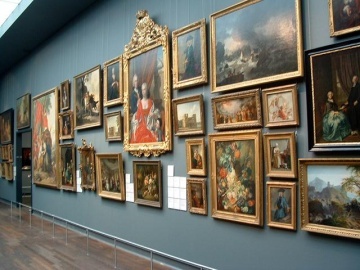 If you are a fan of fine art and have a few pieces in your collection then you are probably very familiar with the world of art galleries, but if you have only just expressed an interest in art then the likelihood is that you are only just beginning to learn about them and may or may not have set foot inside one yet. The gallery is indeed a fascinating place within the art world and if you ever pass one then it will be well worth a look. However, before going into one, you should take a little time to find out a bit more. 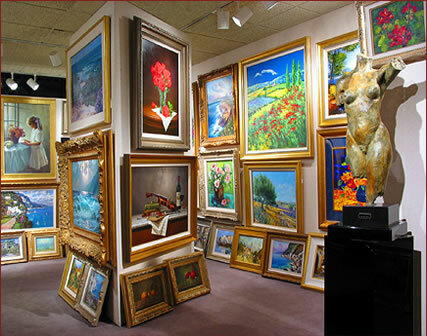 An art gallery is generally a space that displays art to the public in the hope of selling pieces to the individuals that walk through the door. They are set up to try and make a profit and should not be confused with non-profit organizations and museums. Every individual gallery will feel familiar because the salespeople that work within them do want to entice individuals into the warm and cosy confines of the gallery and then provide them an environment that encourages inspiration and thus sales! 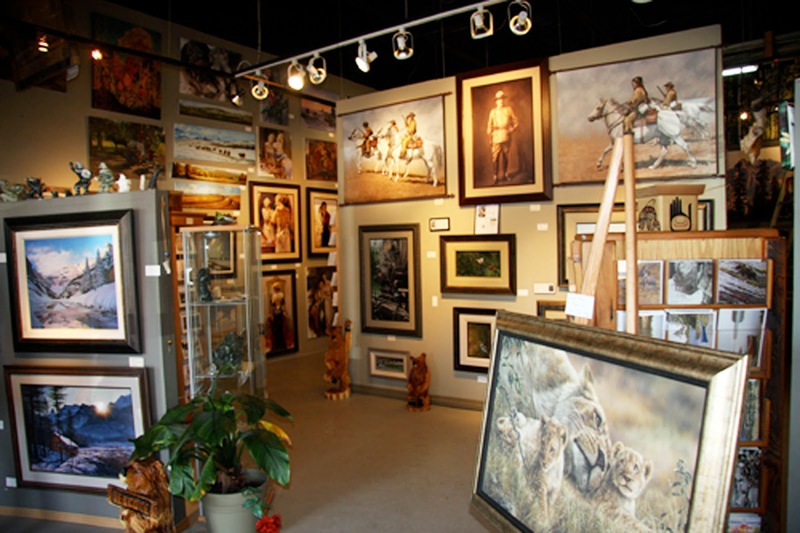 There can be any number of items on sale in a gallery, depending on the size of the gallery and the stock that it holds at any given time. It may be that one gallery only holds work by one or two artists at a time and has them there for a couple of months. It may be another gallery as many pieces and rotates their stock in line with what they think will sell or an exhibit or promotion that they have on shortly or have had on recently. 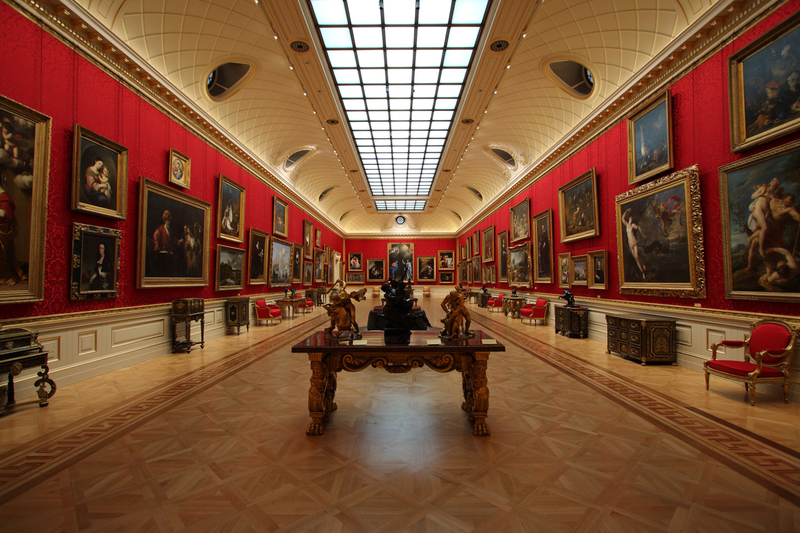 Although the rooms of a museum are also generally known as galleries, this is the major aspect outside of the financial ream in which they differ. Private galleries and public galleries rarely have a permanent collection because of the nature of the business. 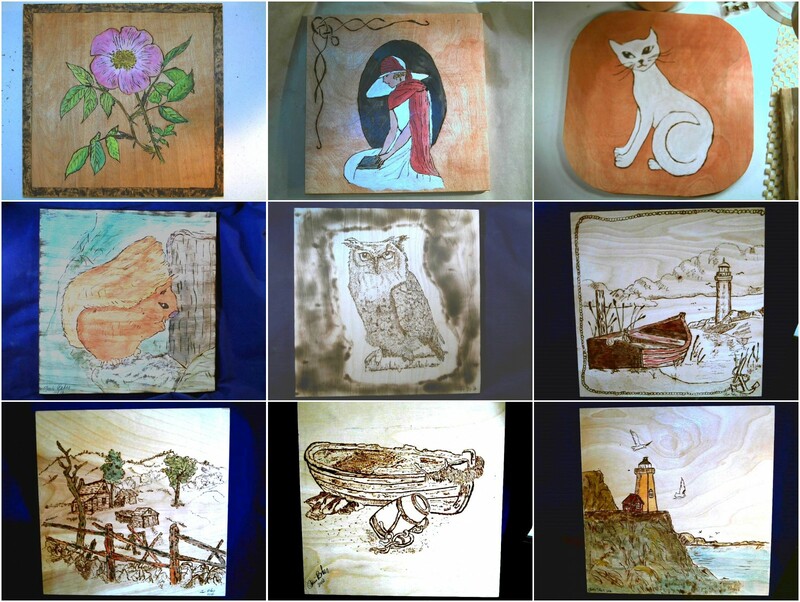 Every piece displayed in a gallery is for sale and actively promoted as a result. There may only be one individual working in a gallery, in which case he or she is responsible for everything. The marketing, planning, administration and finance roles are all down to this one individual, but if there is more than one person working there then they will split the duties. There is no curator as such and there would be no volunteers because every individual working there is paid to sell. When you do set foot inside one then you will realise this fact purely and simply because they will be on you to find out what you may like as soon as you walk through the door! It is usually free to get into a gallery because you may well be a paying customer, and the very fact that you chose to go through the door proves that you are a potential paying customer. 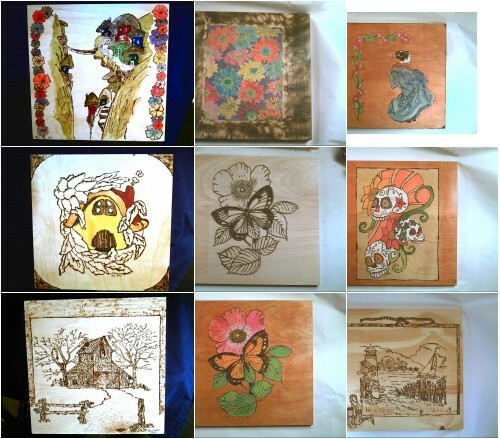 The profits instead come from the sales because they gallery can expect to receive a commission of at lease 25%, although in some cases it is as much as 50%. In truth, the larger the gallery, the more likely the people working there are to have sales targets. You may well find yourself in the middle as a result! Although everyone working in a gallery should be knowledgeable, some of them are not. However, anyone with a passing knowledge of art should immediately be able to distinguish between the two. Although the latter may be better in terms of knocking a price down, the former is perhaps better because you can ask any questions that you may have and expect to receive an honest answer! 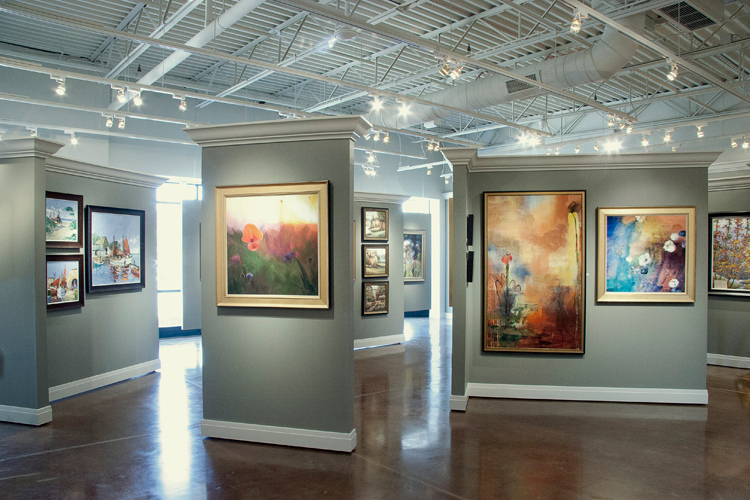 If you are looking to expand your art collection then art galleries in your local area may be the first step you tae towards building a collection. Always go into art galleries to see what is on offer, but beware of what you buy on impulse. Stuck to the ones that you love instead!